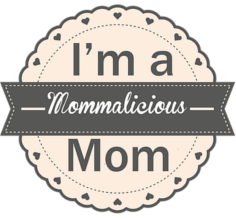 I updated my Spring Print and Go Printables and they’re pretty awesome if I do say so myself 😉 I added a whole bunch of printables for March and some more for April and I’ll probably end up adding even more because I have zero control when it comes to cute clip art. Without knowing your letters how does someone expect you to match them together? 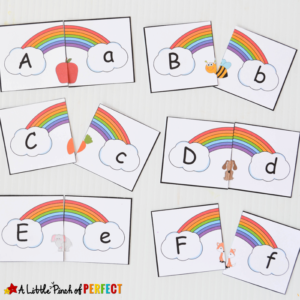 With an uppercase letter on the left, a lowercase letter on the right, and a matching phonics picture in the middle this free Rainbow Letter printable makes learning letters easy. 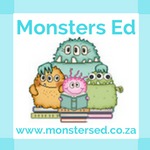 The pictures are perfect for helping kids like Little Dragon who are still learning their letters and exciting for kids like Little Tiger who enjoy putting puzzles together and can always use some practice. 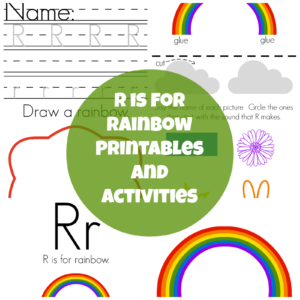 This rainbow themed activity can be used during spring, St. Patrick’s Day, or within a weather unit. 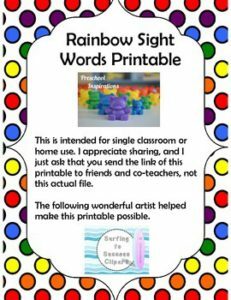 With St. Patrick’s Day coming up soon, I thought it would be fun to do a St. Patrick’s activity involving rainbows. 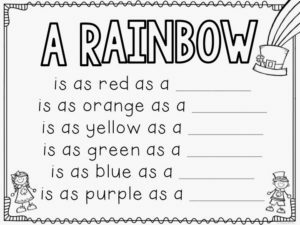 Plus, rainbows are a great way to work in some practice with colors. 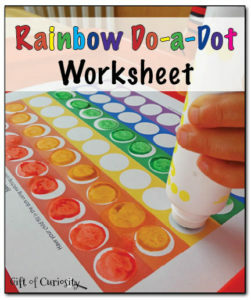 Knowing how much my kids enjoy do-a-dot worksheets, I created a printable Rainbow Do-a-Dot Worksheet for my kids to use. 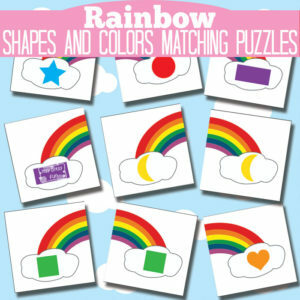 This rainbow shape and color matching puzzle is a part of the busy bag blog hop all about rainbows – if you scroll down to the end of the post you will find a lot more easy to set up busy bag ideas all with rainbow theme and one more gorgeous than another. 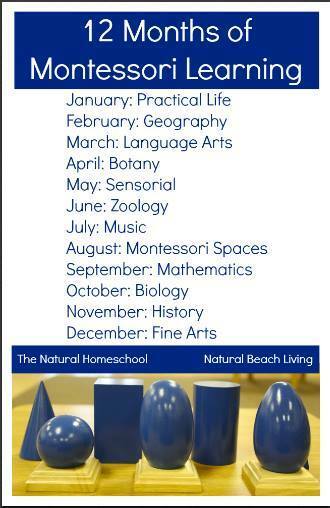 All of them are made in a way you can easily put them together and save them for later (and to use over and over again) when you need to keep your kids busy. 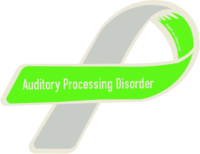 They will be super handy if you’re going on longer car rides! 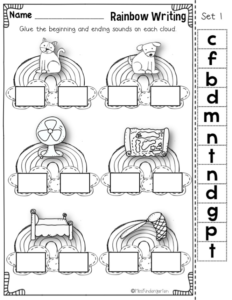 These sight word rainbow cards work great with pipe cleaners and lacing letter beads.